Business telecoms for Exeter, Devon. Telephone systems, Wi-Fi and telecom solutions for businesses in Exeter. Get the latest in business telephone systems from Commsplus. We offer bespoke, cost effective telephone systems to business in Exeter. Our telephone systems all come with database integration, modern handsets and a rich feature set. Commsplus supply business grade, efficient and cost effective business Wi-Fi solutions. Businesses in Exeter can benefit from our free onsite Wi-Fi surveys. Our survey ensures full coverage and minimal hardware cost. Commsplus offer business mobile solutions to businesses in and around Exeter. Our mobile solutions use the UK's leading networks such as O2, EE and Vodafone. 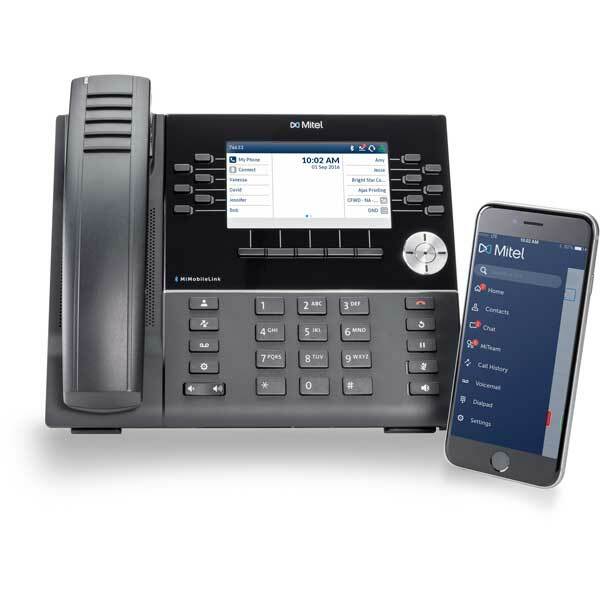 Our mobiles can integrate seamlessly with our telephone systems to give you a truly unified communications network. We know how important your telephony is. From Wi-Fi to telephone systems, our after care and support team are here for you if a fault occurs. You can call up our in house support desk with any queries and we'll fix them remotely, or send out one of our friendly, highly trained engineers on a site visit. Give us a call or get an online quote with the button below to find out more about what we can do for your business. Whether you're based in Exeter or surrounding areas, we've got all your communication needs covered.